I live in Toronto. 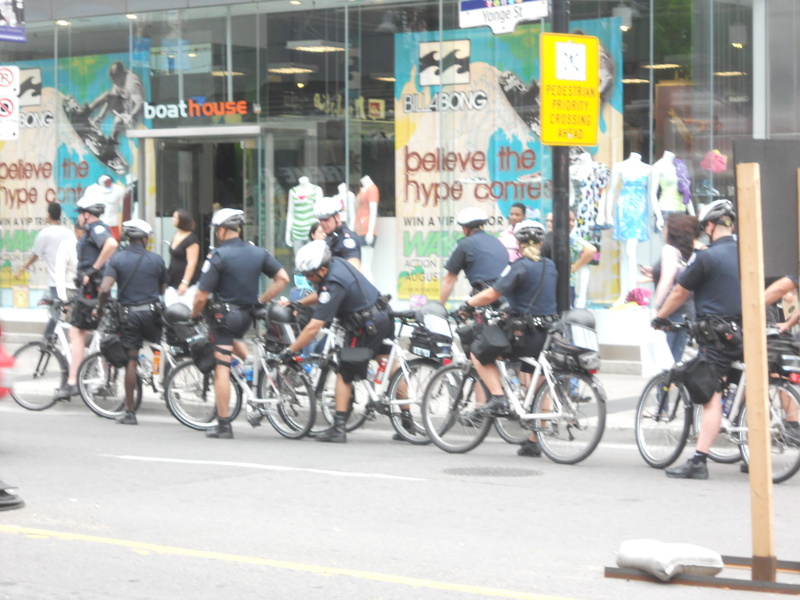 The G20 starts in 4 days so today I became a G20 security tourist. I wanted to see for myself what we had been seeing on the news for the last couple of weeks. I saw police. I saw wire fences and concrete girders. 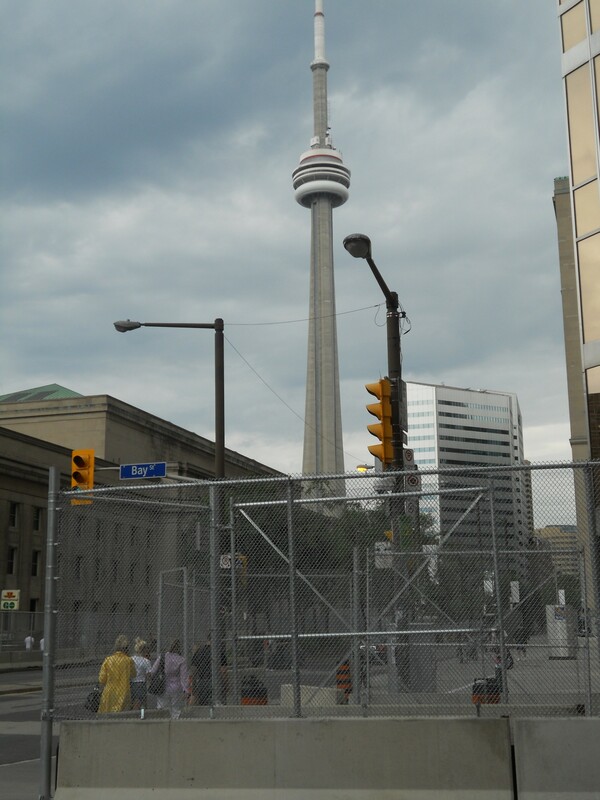 I saw, from a distance, some of Toronto’s landmarks like the Royal York Hotel and Union Station. And there were traffic jams on a Saturday afternoon. 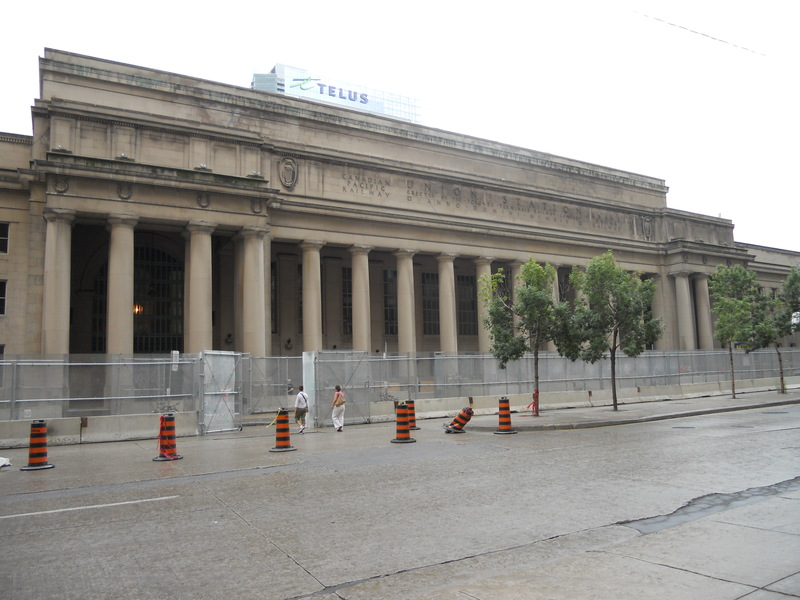 Imagine what this place will be like during rush hour? So what? Where’s the connection to knowledge mobilization? It occurred to me that the barriers raised to keep citizens away from those we elected are the antithesis of knowledge mobilization. Knowledge mobilization is about access. The G20 seeks to minimize – actually eliminate – access to our elected leaders. If citizens can’t engage with our leaders in peaceful debate how will their policies ever serve us effectively? How will evidence ever reach them to inform their decisions? 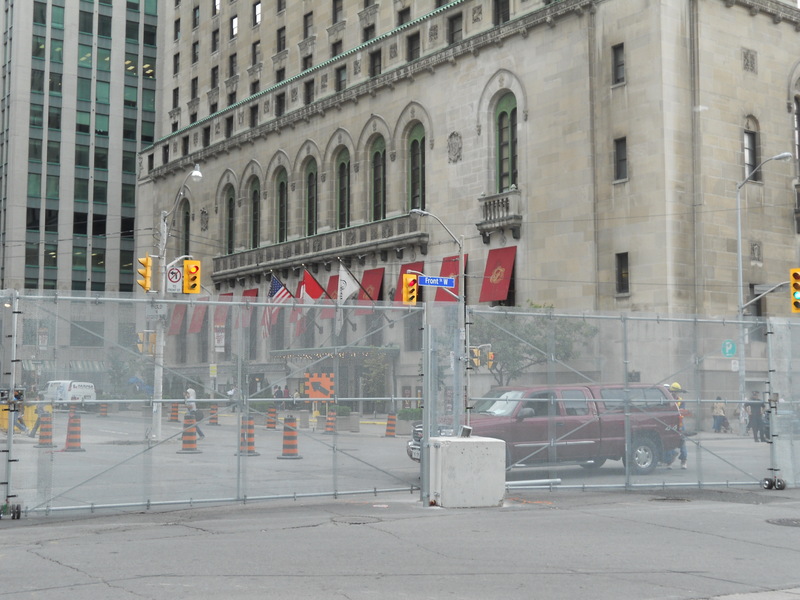 I didn’t appreciate the open access I had to the Royal York, to Union Station, to my own downtown. The barricades act like our academic publishing industry. 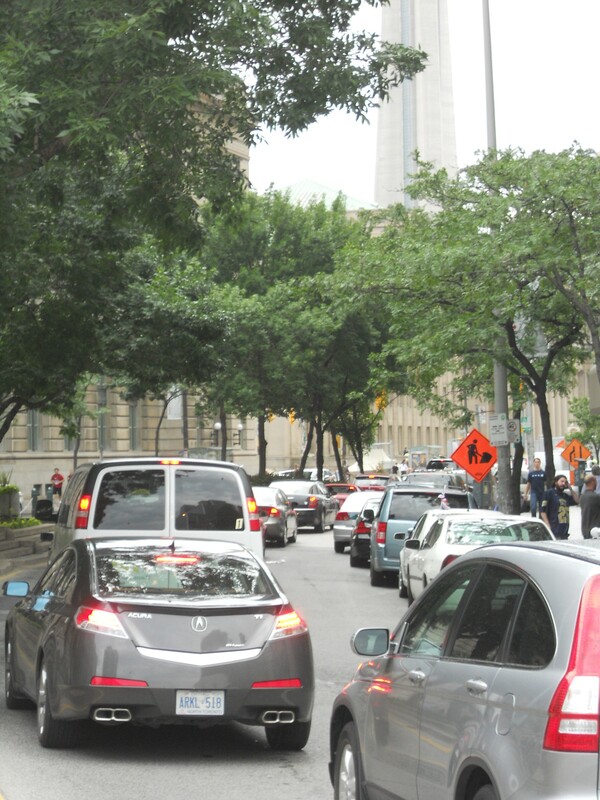 Raising barricades creates a traffic jam. The traditional academic publishing industry raises barricades against access to academic research. Currently we have a traffic jam of knowledge where knowledge stays behind the walls of the ivory tower. Open access is a movement to open publishing and increasing access to scholarly publications via the Internet in such a way that the material is free for all to read. While we have a way to go to figure out a sustainable open access publishing model there is a burgeoning movement for knowledge mobilization and open access to work together to make research a public good. Knowledge mobilization is maximised in an open access environment. Back to the G20. Who are your KMb-20 research institutions? Which are the top research institutions that have created or are creating an institutional capacity to support knowledge mobilization? Use the comment feature above and tell us who you think are the global KMb-20 knowledge mobilization institutions? Great analogy of the barriers to knowledge mobilization, and very timely blog. 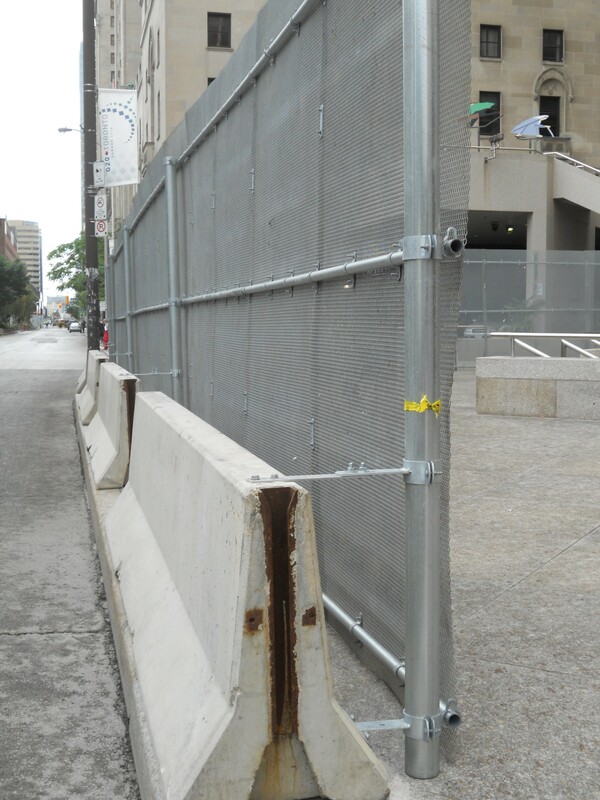 I think all of the physical concrete barriers and security costs might also be compared to the more virtual barriers of spending money in the wrong places that limit access to and from co-production (as only two examples: 1) inaccessible scholarly publications for the general public – as you mentioned; and 2) excluding public input altogether in public policy making). Such barricades atop knowledge “roadways” squeeze off the flow of knowledge capital, and siphon the benefits to only a privileged few. In the end, who really benefits from such barriers and who’s really paying for it? It certainly isn’t knowledge MOBILIZATION. More like knowledge “RANSOMIZATION”. There is the key “chicken or the egg” problem – PEACEFUL debate. Historically, vandalism and even death has occurred at G20 summits. Is it because of being inaccessible to world leaders to voice their concerns, or is it because some voice their “concerns” through violence against world leaders (and multi-national corporations)? Perhaps the barricades and security costs have gone to far for this G20 summit, but how else can we ensure PEACEFUL debate? That should read “too far”!